Unless you really like minimal design, everyone tends to like interesting and colourful background images. A popular trend right now is to create designs based on polygons. One of the best methods for creating background images, is to use vector graphics. That’s where the free vector files of the week come in. 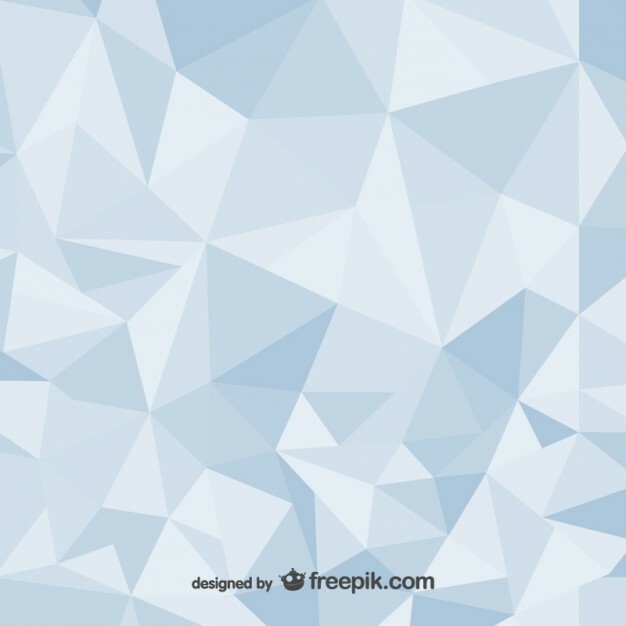 I have put together a collection of free vector polygon backgrounds. 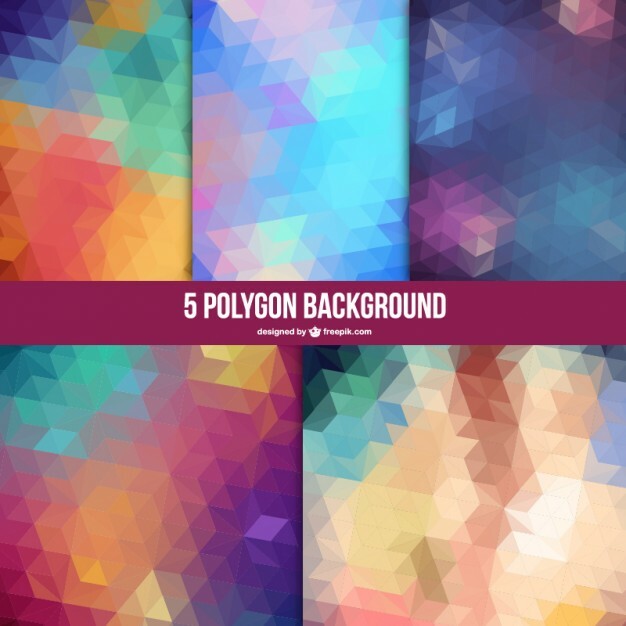 You can download these polygon backgrounds and use them in your designs. There are subtle colour schemes available, as well as mixed colour schemes. You have a lot of options to choose from, so be sure to try them out. 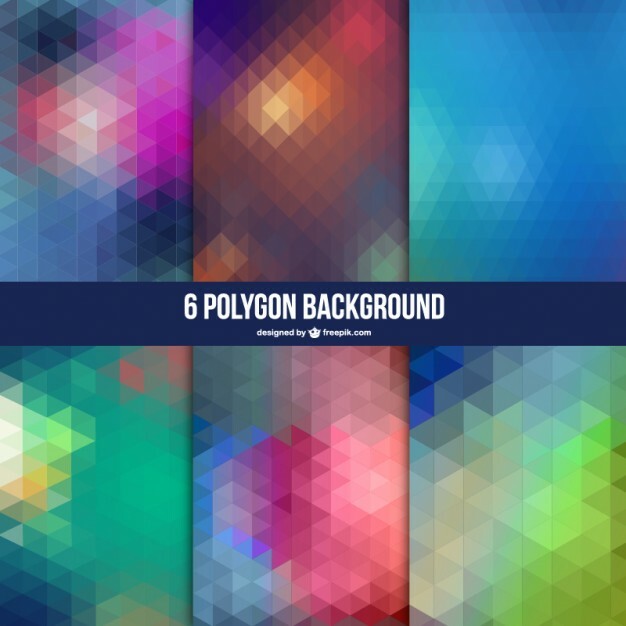 You can preview these free vector polygon backgrounds below. With different styles and colour palettes available, you can create beautiful backgrounds for your websites and print design. That’s the advantage of using vector graphics for your work. You can use them in both print and web projects without having to worry about quality. Each of the sets listed above have multiple backgrounds available for you to download. You’ll want to download each pack so that you have access to all of the backgrounds. They are available in Adobe Illustrator format, as well as EPS format. This means that these backgrounds are fully editable, so that you can change the colours to match your own designs. 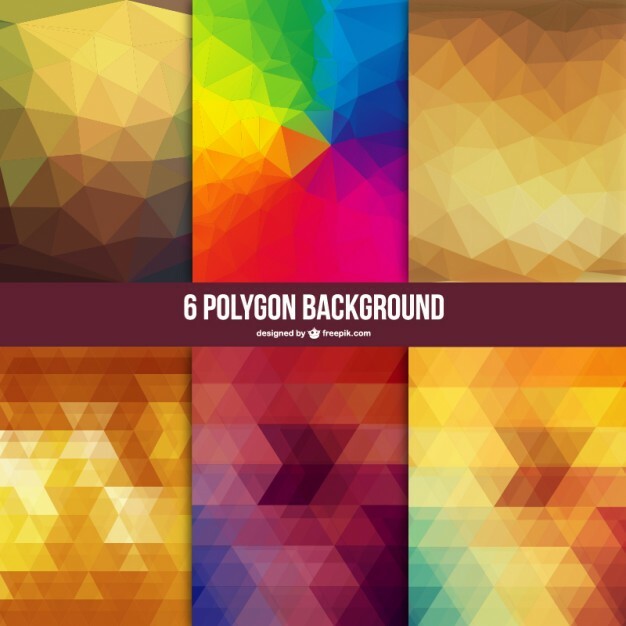 Which one of these free vector polygon background sets are your favourite? They are free to download, and if you use them, be sure to share them via social media. This will help spread the word about these awesome free graphics to other designers. This entry was posted in Freebies, Resources and tagged Backgrounds. Bookmark the permalink.